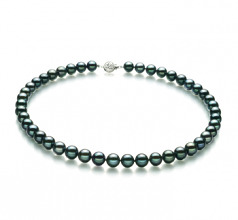 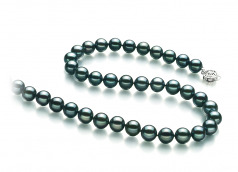 Strong, and firm the Black Japanese Akoya Pearl stands out in a bold fashion on this necklace. 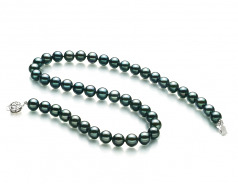 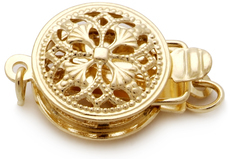 The AAA mirror like luster glistens down the length of the strand touching upon each pearl. 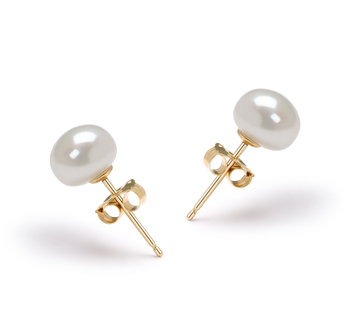 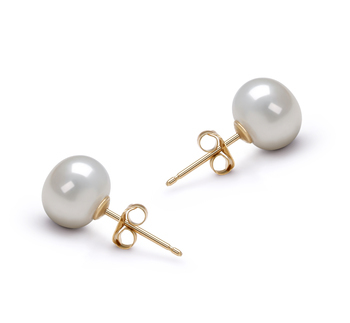 The overall shape of the large 8-9mm pearls is nearly round and perfect. 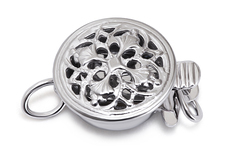 With the high luster and glistening black color, the overall quality is fantastic and desirable. 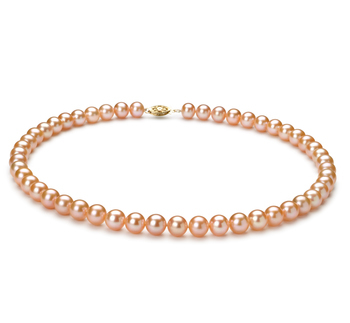 The Japanese Akoya pearl is a prized possession to be honored and passed down in generations. 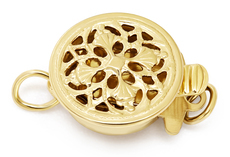 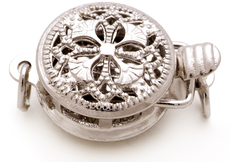 The quality of this necklace is that possession. Each pearl is hand strung onto a fine double knotted silk thread with each pearl separated by a hand tied double knot to ensure that neighboring pearls do not touch, rub or damage the surface of another in any manner. 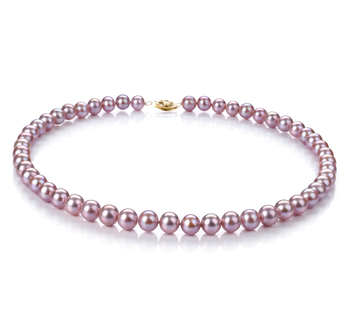 The protection of the sheen and luster is as important as the pearl itself.